Novachecker is specialized taxi cab service near my location and all areas of Northern Virginia. Its main goal is to provide better rides to all residents of Prince William County. Getting into a traffic jam when you need to reach the airport on time is a frustrating experience whether you’re headed to BWI, DCA, HEF or IAD. Why not try the professional service for a reasonable price instead? Our team is happy to oblige at all times! Where Can I Find BWI Taxi Nearby? Turn on Voice Search function on your smartphone and use “taxi near me” or “taxi close to me” command, tap on Novachecker option, and our vehicle will be near in no time. 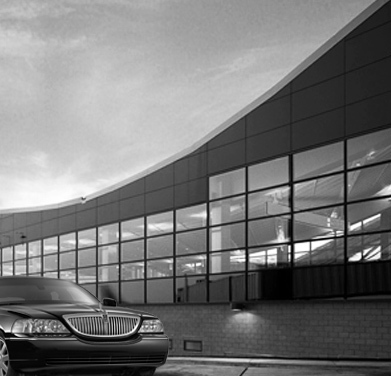 You can count on the most reliable BWI taxi near my area and hassle-free transfer to and from Baltimore Washington International Thurgood Airport. Our drivers are absolute professionals and experienced locals who know their way around the roads of Stafford, Loudoun County, Dale City and other locations in and around NoVa. How Far Is from Baltimore to BWI Airport? BWI airport is located 9 miles southwest of Baltimore. It hosts over 25 million passengers per year and it is ranked as the 23rd busiest airport in North America. With Novachecker by your side, a ride there can and will be a treat. The flight tracking system helps us learn if your flight had been delayed and one of our chauffeurs will be there as soon as you land. That means you can head out home to that important business meeting or special occasion in a matter of minutes, no matter how long or short of a trip is ahead of you. Book with us on hourly or point to point basis, or even for round trips to see what kind of treatment you’ll get from the nearest taxi service. How Much Do Taxis near BWI Cost? Our rates are affordable, and the hassle-free service is well worth it. With our local knowledge about the area and the traffic, you can rest assured that you will always get to the BWI Airport on time for your flight. Schedule a pick-up in advance and don’t worry about getting there – it is Nova Checker Cab’s concern. Simply use our website reservation or mobile booking application, or simply call us at 703-257-0222. Our Services are available 24/7, 365 days a year. If you use our online or mobile booking app, you will receive notification about the car, and you can even track it and see the vehicle’s real-time location. Commitment to affordable and competent prices is what you can always expect from Northern Virginia Checker Cab.